Week of Oct. 22th 2012.: Boban Kalupčić - "Cat"
Boban has one of most diversified, but excellent galleries! Many photographers are specialized for particular themes and motives! Boban is allrounder! And not only good one, but, very fine, among the best!! 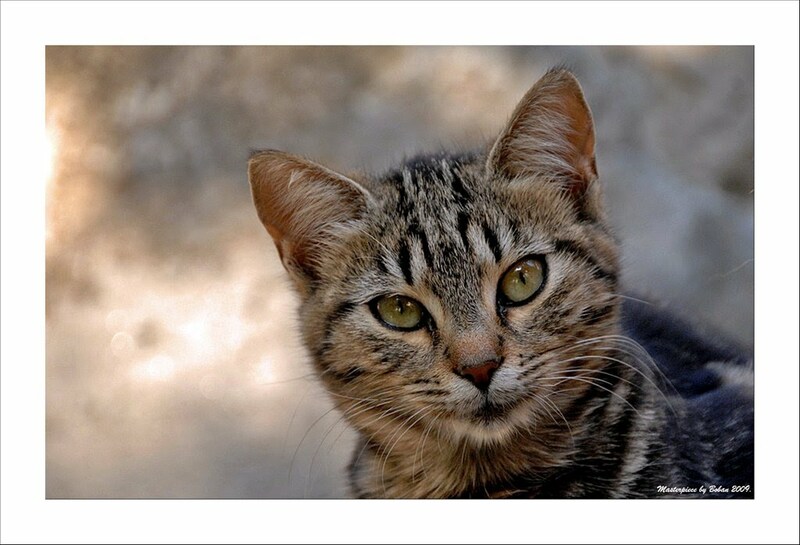 This cat portrait is one of the best of a kind, that we, the site Editors, have ever seen! Natural and excellent!! Click on the image to visit Boban's gallery!